Mostly Positive (1,299) - 70% of the 1,299 user reviews for this game are positive. Recently we did a summary of Kholat life cycle since its launch in 2015, and we’re excited to announce that more than 3,5 million people now own the game on PC and consoles all together. These numbers feel even more amazing because of the fact that it was our debut title, that helped us to establish IMGN.PRO reputation as development studio. While we were digging the numbers one peculiar fact draw our attention – there was a country where Kholat sold one single unit on Steam – Nepal. We couldn’t help ourselves but wonder who is that person. Whoever is that guy or gal, that one person in 29 million people country, we would like to express our gratitude for the support and grant him or her a lifetime voucher for all past and future games developed and published by IMGN.PRO on Steam. We would actually love to visit Nepal and meet you in person soon. To all our community out there – we would really appreciate sharing this info. 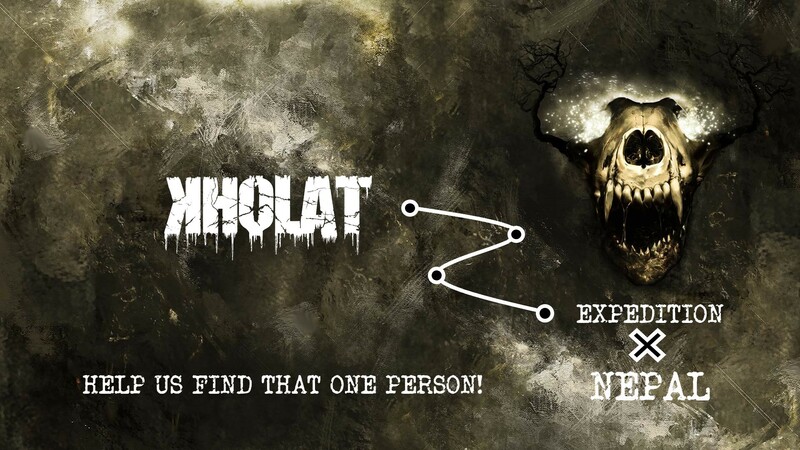 We’re excited to finally announce that Kholat has received official Chinese localization! It was one of the most requested features of our game and at the same time we saw that many Chinese players play and enjoy Kholat, despite lack of support for their language. Starting from now you can experience our interpretation of the terrifiying Dyatlov Pass Incident in your native language. Stay tuned for more news and Happy New Year! EDIT 4 Feburary 2019 - we have fixed the problem with Japanese translations accidentally present during some cutscenes. © 2017 IMGN.PRO with it’s headquarter in Bielsko Biała, Poland. All rights reserved. Kholat, the Kholat Logo, IMGN.PRO and the IMGN.PRO Logo are among the trademarks of Imagination s.c. All trademarks are property of their rightful owners.